How to get the audio guide onto your mobile phone…. 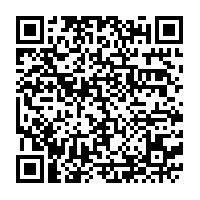 Download the QR reader from the App store (it is free). Then hold phone to this QR code. The Cathedral does not have WiFi access, so unfortunately you will have to listen to the audio guide separately to being at the exhibition. However, we hope you will still listen to it before or after visiting the exhibition – it should add to your enjoyment.